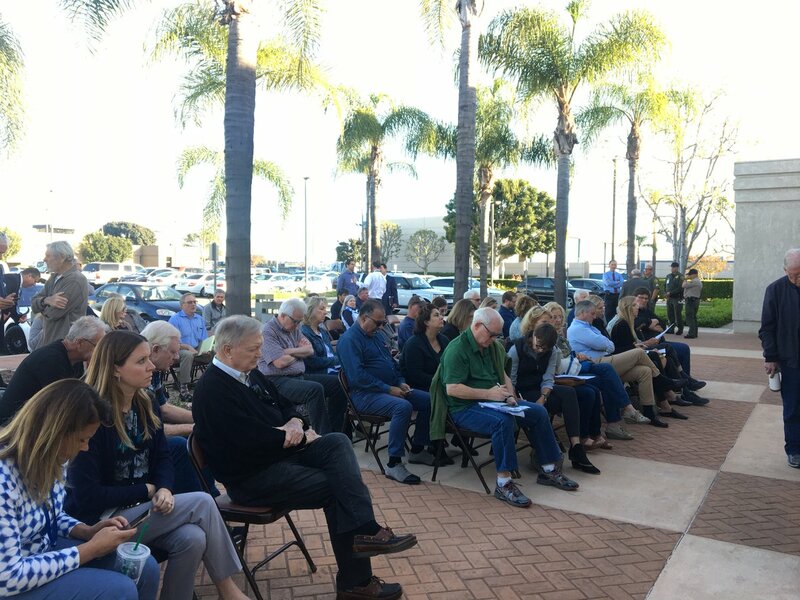 Anaheim resident Daniel Robbins challenges Anaheim’s new city council majority after nearly a year in office to move on policy goals that were expressed during the past election. Are subsidies in Anaheim necessary to attract hotel developers or are residents getting the short end of the stick with unneeded hotel financial assistance? Residents have had it with short term rentals. Should they be banned?